Whilst some visitors to Edinburgh are gawping at the glistening presence of the Scottish Crown Jewels in Edinburgh Castle, here I am in the ultimate Collection of the The Scotch Whisky Experience, overwhelmed with the fact that I’ve just hit the Disneyland of alcohol. ‘Get me to the Whiskey Tasting Bar immediately’! Lowlands, Highlands, Speyside Or Islay? 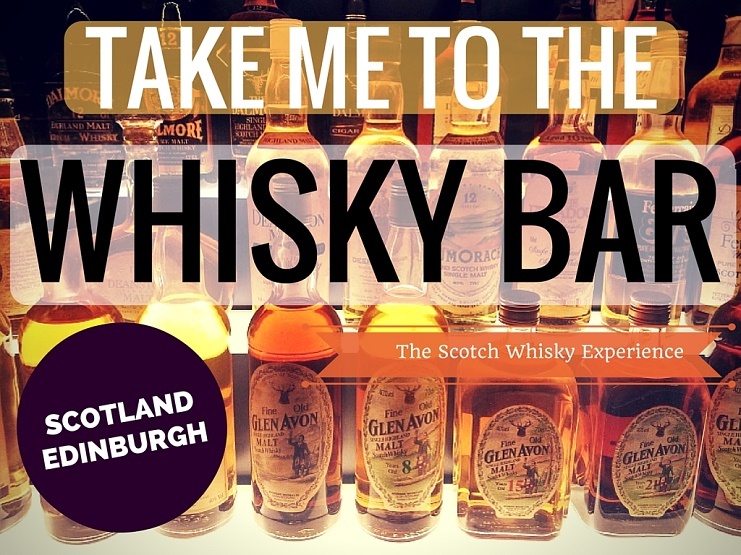 Want To Drink All Four Different Types Of Whisky? Holding 3384 bottles of pure Scottish happiness, the Diageo Claive Vidiz Whisky Collection is an absolute goldmine for the Scotch Whisky world, with the oldest bottle dating back to a mesmerising 1897. Albeit a slight emerald-green around its antique edges, it stands proudly in its case, radiating its warm amber glow throughout this whisky playground. It took 35 years to amass all of these beauties. It was worth it. Visitors to The Scotch Whisky Experience are warmly invited into this room of dizzying perfection, yet it’s just one part of a whole hour of whiskey tasting pleasure. Truth be told, ‘whisky’ is Scottish whisky. ‘Whiskey’ is American and Irish whiskey. I’ve used both words interchangeably in here so that you could find this article but ‘whisky’ is most certainly the right one. Unsure how whisky actually comes to fruition? Me too! 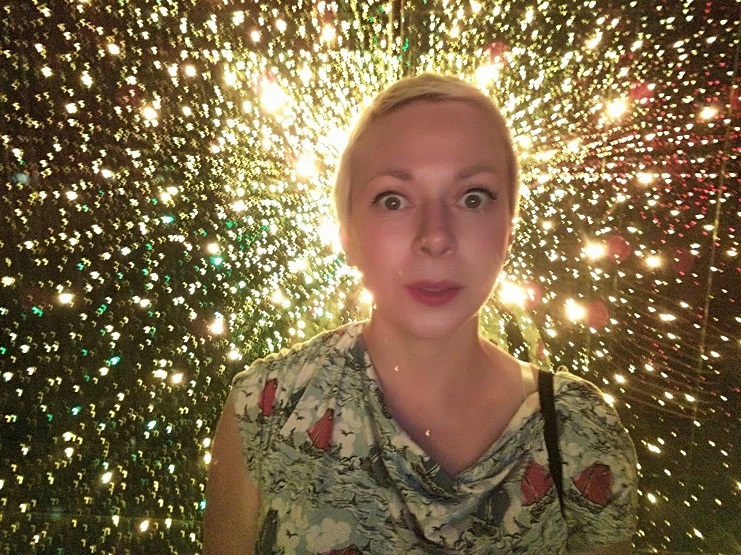 Hopping excitedly into a gigantic plastic barrel on robotic granny-speed wheels, I started my whiskey tasting tour ready to learn How Whisky Is Made! Travelling through an array of Willy Wonka-esque flashing lights, quirky projections and delightful sounds of mashing, churning and waves of water rushing through, it’s an informative experience. The long story short: water, barley and yeast are your concrete ingredients. Malt, mash, ferment, distil and mature and voila, you’ve got you some whisky! Huzzah! Lowlands Whisky is smooth, light, sweet and delicate and therefore perfect for you whisky newbies! Highlands Whisky is more creamy and well-balanced and beginning to err on the side of being more smoky. Speyside Whisky can be nutty, fruity and even have chocolatey flavours. Islay Whiskies are my favourite but mostly everyone’s least favourite! It’s all about the peat which makes super smoky whiskies comparable to drinking a full on BBQ. That’s my kinda drink! 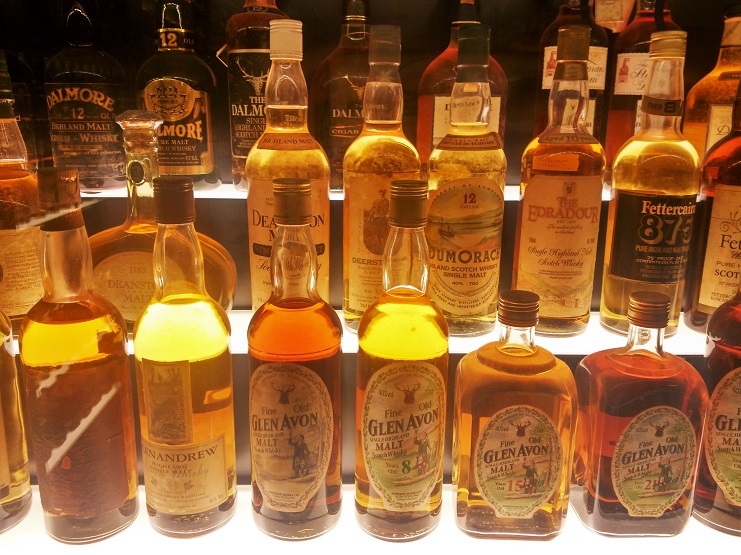 Taking The Scotch Whisky Experience’s one hour tour will allow you to sample one of these delightful whiskies. You’ll be taught how to drink your whisky perfectly by your expert guide and learn to truly appreciate this delightful tipple! The Scotch Whisky Experience’s standard tour costs £14.50 for an hour where you’ll get to try one whisky. If you want to try all four, I suggest you splash the cash a little. For £25.25 you’ll get a truly personable and deeper understanding of Scottish Whiskey tasting lasting 1.5 hours. The Scotch Whisky Experience supports each and every one of the distilleries in Scotland and therefore, the selection presented to you changes every week. Here are the four I’ve been enjoying! Lowland Single Malt: Auchentoshan American Oak / A full gold colour with a vanilla and citrus zest smell and a delicious creamy vanilla and spice taste. Highland Single Malt: Loch Lomond Original / An old gold colour, a floral smell with a hint and cereal and leather and a malty taste with subtle smoke and citrus. Speyside Single Malt: Benromach 10 years old / A bronze colour smelling of fruit, spice, smoke and all things nice. Tastes like forest fruits, creamy malt and a wisp of smoke with hints of sherry. Islay Single Malt: Smokehead / Golden yellow, smelling of cool wood smoke with lemon zest and fresh ginger. Taste’s pretty damn intense of peat with seaweed, fresh fruits and a hint of toffee and sherry! 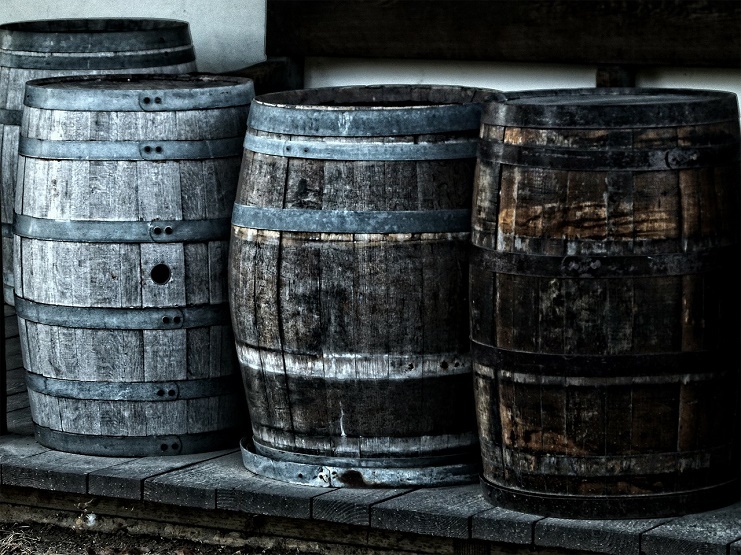 PSST…There is a fifth area in Scotland where whisky comes from but it’s very small. Campbeltown has two distilleries. Ask the barman to let you try his recommendation from their selection! It goes without saying that drinking this amount of whisky, along with a couple of others that the barman suggests I try (sorry not sorry), will leave you feeling pretty merry. I walked out the door ready for a kebab and a night out on the town. Or you could just go to bed…Or for all you bad asses out there, you could go and get some breakfast. Basically, drinking whisky will get you a little drunk and I’ve loved it very much. The tour gets a 5 out of 5 for awesomeness! The Scotch Whisky Experience is based at 364 Castlehill Edinburgh right next to Edinburgh Castle. They’re open for whiskey tasting from 10am to 5pm January to March, 10am to 6pm April to August and 10am to 5pm September to December. A standard ticket costs £14.50 for a one hour tour and one whisky. 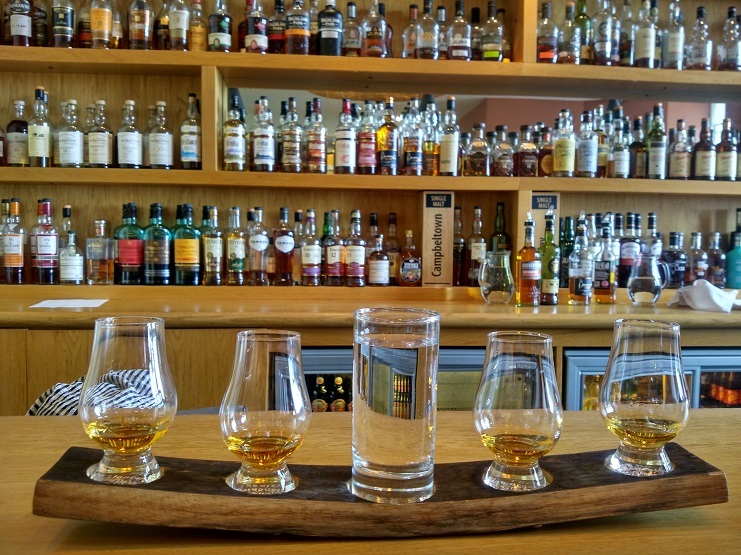 The Gold tour costs £25.25 for a 1.5 to 2 hour experience with four whiskies. Oh Damn! That is one hell of an experience. 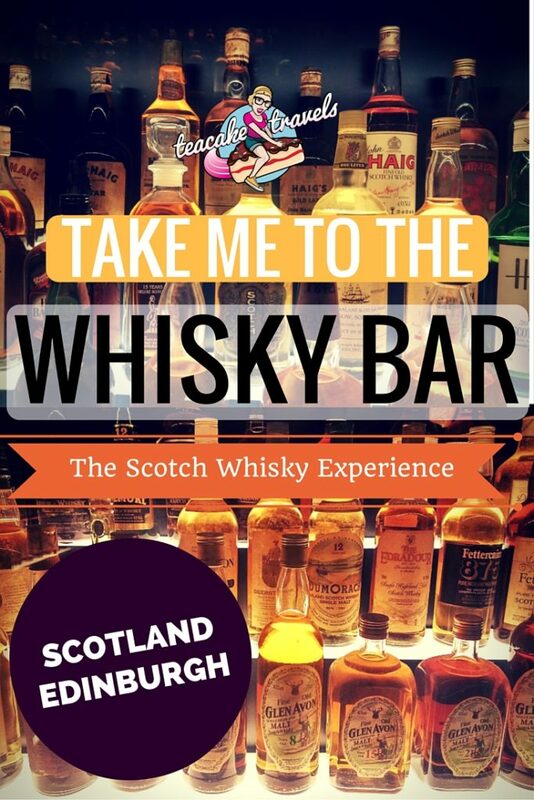 Would surely love to try this “The Scotch Whisky Experience in Edinburgh right next to Edinburgh Castle.”Didn’t know when I used to stay there.